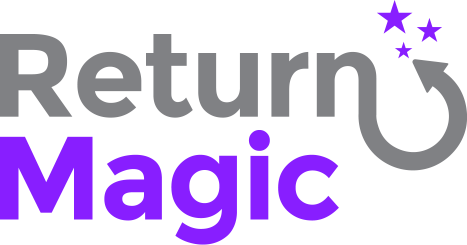 ☑️ Did you test your return portal with a test return? ☑️ Is your portal in the right language? ☑️ Is your return policy clear on your website page or on your new portal? ☑️ Have you automated your return policy? ☑️ Have you selected the return reasons that apply to you? ☑️ Did you set the correct default warehouse address?